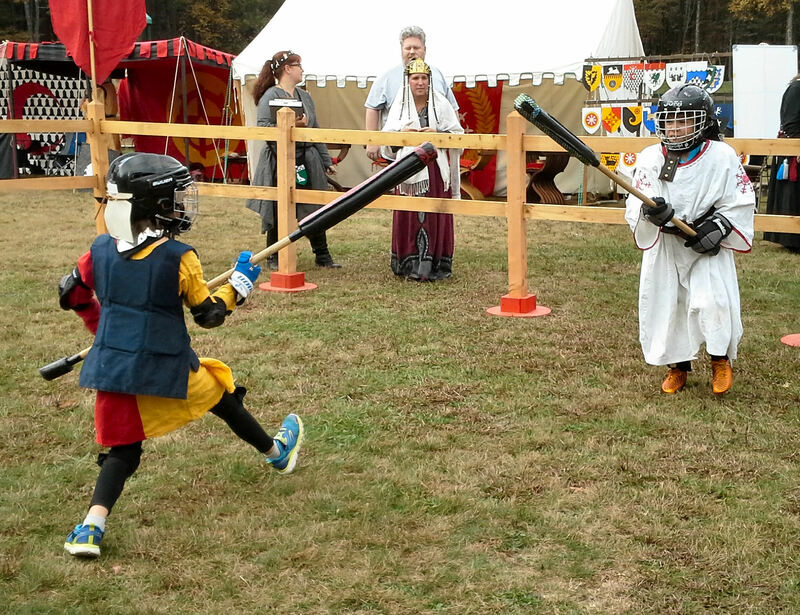 The Æthelmearc Kingdom Youth Combat Marshals would like to announce a new Kingdom youth combat website for youth fighters, their parents, and Youth Combat Marshals. We hope you will find this a useful resource on Youth Combat. You can also access this site from the link on the Kingdom website, on the Earl Marshal’s page.